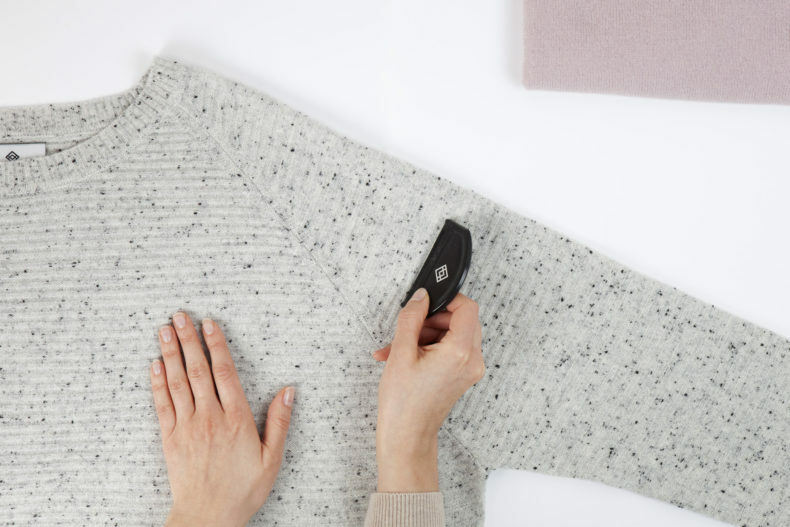 “No worries, the pilling can be combed off easily and after your knit looks brand new.” This is one of the most common relief said to Arela’s customers when they show the precious but pilled cashmere knit at the store. Luckily, Arela takes excellent care of both – their customers and their products. The wonderful three behind Arela – Viivi, Anni and Maija. The new, pastel-coloured SS17 collection hangs at the other side of Arela’s office room. 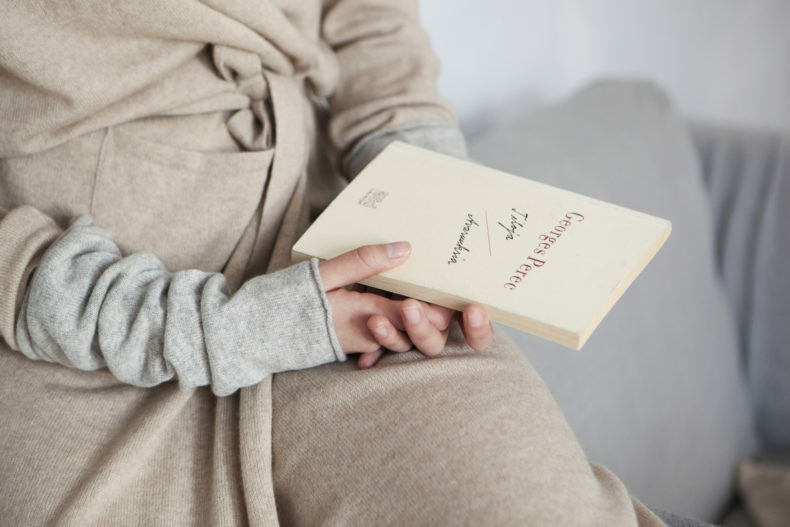 When touched, the soft merino-cashmere clothes feel like a friend’s warm hug. At the other side, the steady, neat sound of combing can be heard as Anu, Arela’s employee, is taking care of two dark blue cashmere knits from the 2008 and 2009 collections. The pilling in cashmere knitwear is entirely typical, especially when the knit is new. The delicate, warm and light material needs to be taken care of, but as a reward, it can be your favourite, silky-soft treasure for years. The pilling in cashmere knitwear is entirely typical, especially when the knit is new. But with the right care, it lasts for decades. Arela, founded in 2006, under the name Arelalizza, is a clothing brand focused on cashmere knitwear and cotton basics. For Arela, it has been extremely significant to take responsibility for both their customers and products after purchase. Viivi emphasises that they don’t want their customers to buy just for the sake of buying. They encourage people to consider their purchases and buy only what they really love. “I think young people have woken up to make sustainable choices due to awareness of the clothing industry. 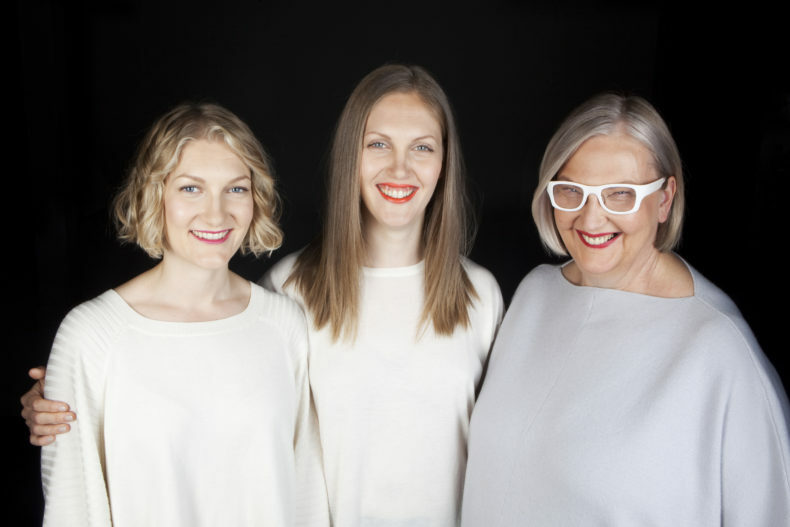 Instead of buying a new piece every month, they are interested in taking care of clothes, repair them so that the same piece can be worn for many years”, Viivi ponders. 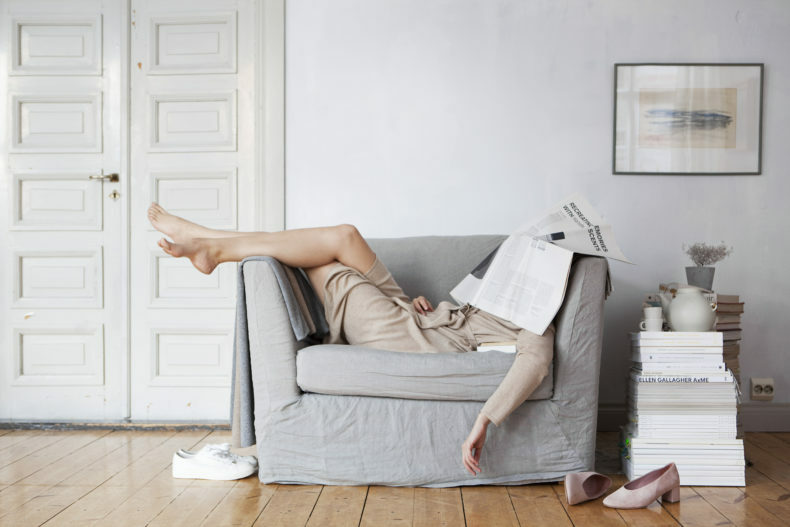 “Perhaps, repairing awakens a nostalgic feeling too. There’s this generation that has grown up in the era of economic growth and chain stores with affordable, disposable clothing. They don’t have this attitude of ‘make do and mend’ ingrained like our parents or grandparents, “ she then adds. A long-lasting garment is important for the women of Arela and their customers. They wanted to help in taking care of the knitwear and therefore, Arela For Good concept was created. A long-lasting garment, style- and time-wise, is important not only to the women of Arela, but also for their customers. The idea of teaching and helping them in taking care of their beloved ones rose from a pure need, and in 2011 the women of Arela created the first steps of Arela For Good concept in which one of the biggest good is to offer a unique care service for the Arela knits. The service has been a success and appreciated. The washing, de-pilling and steaming for the knit costs around 25 Euros. Arela’s staff also estimates the need for mending or seam repairing for a hole, and if wanted, they repair them also. This kind service is done only by a couple of brands, for example, Patagonia and Nudie Jeans. In addition to the service, advice on caring is shared since some customers are eager to learn it themselves. Proper instructions on washing, drying and airing are also always given when buying Arela’s knits. The For Good concept, however, aims broader. No rare, fine cashmere yarn is wasted during the production process and the principals of zero waste are respected from production to consumption. Arela has started to take back those knits that have ended up in the closet, but which can still be worn, and re-sold them as Arela 2nd hand. From those ones that are completely worn out, Arela re-uses the material and makes new products, such as elbow patches or sleeping masks. 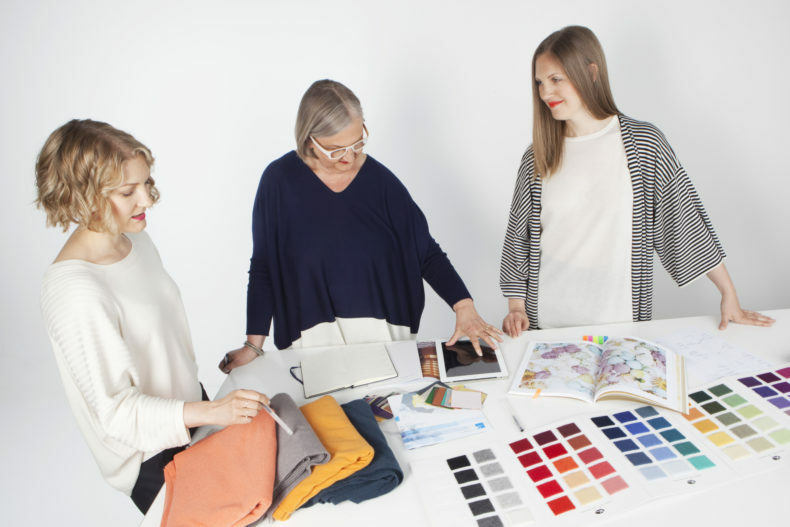 With passion, Viivi explains that they are determined to increase not only the awareness of clothing materials and maintenance but also the discussion on clothing and consumption choices people make. They listen to their customer’s wishes and needs carefully, share the origins of their cashmere products openly and have organised a few events handling, for example, sustainable fashion.